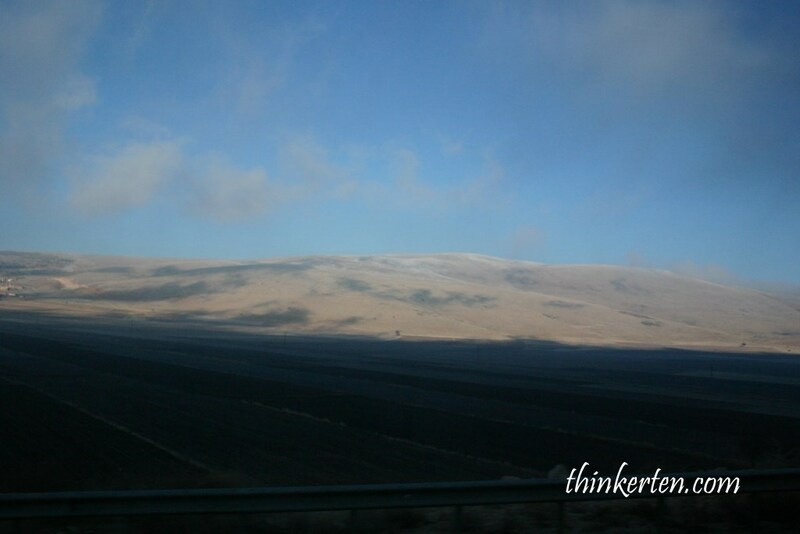 We were departing early in the morning, on the way to our next destination – Konya. Konya is situated south of Ankara and Ankara is the capital city of Turkey. Konya is about 3 hour driving south of Ankara. Konya is the seventh most populous city in Turkey. 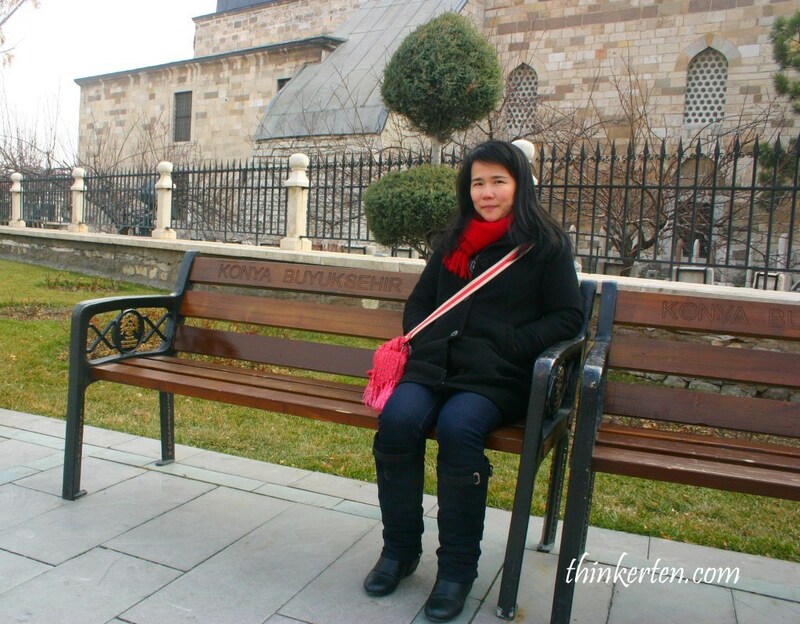 The city of Konya is very old and has countless monuments, museums, and historical sites of interest. 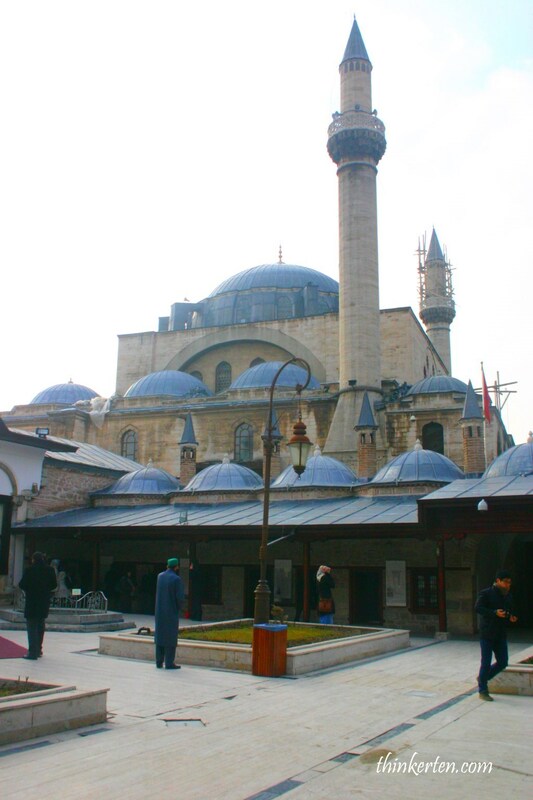 The most important site is Mevlana Museum! 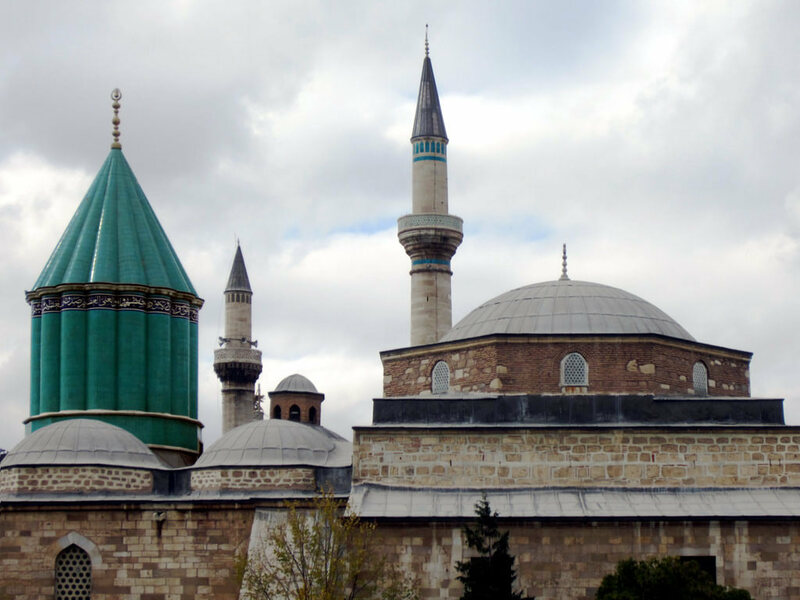 Mevlana Museum is where Rumi is buried. Who is this turban guy with long beard, called Rumi? 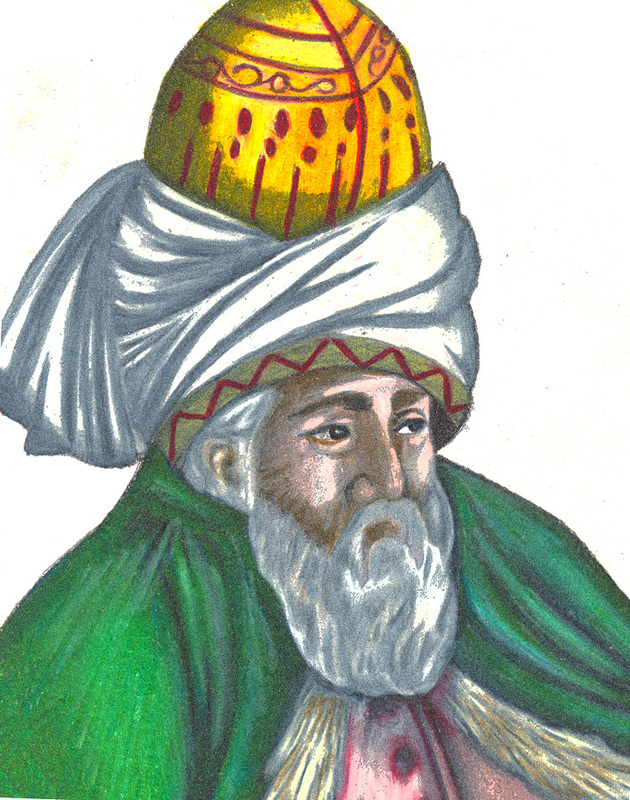 Rumi was a 13th century Persian poet who was born in Afghanistan but lived most of his life in Konya, Turkey. Rumi has so many good poems and one of his quote is as below. Inside the Green Dome museum you would find many artifacts about his writing in Persian . Rumi is also very popular in the western world these days and people get inspired and love his poem. Personally I really love his work and think he has so much wisdom and a great spiritual thinker of all time ! 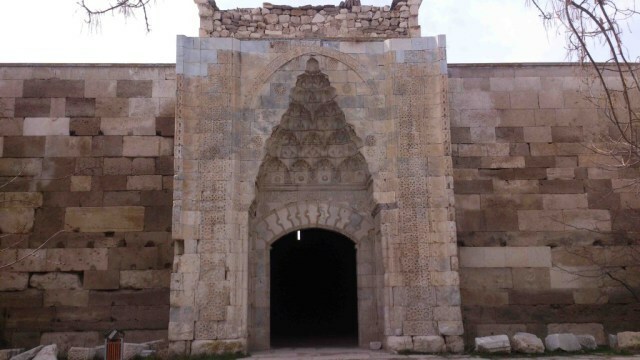 The 13 Century Caravanserai is about 40 km drive from Konya city and it is on the way to our next destination, Cappadocia. Since this is on our way, we stopped by to have a look. To be frank, nothing much to see. 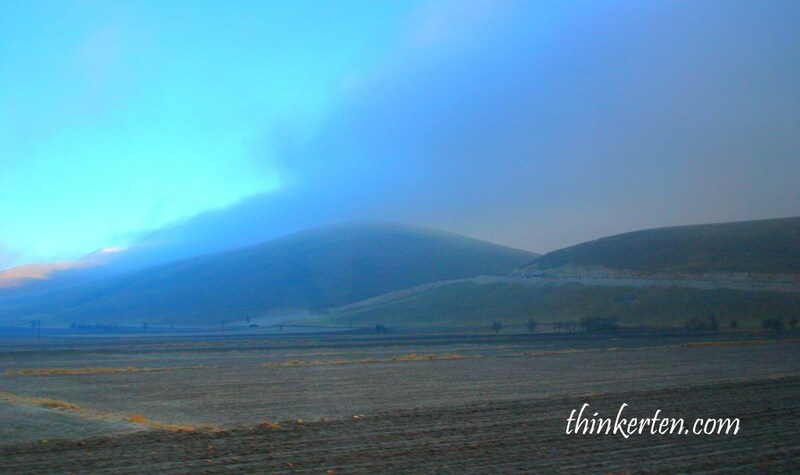 It was used to be a roadside hotel where travelers could rest and continue their silk road. These days, there is no more hotel but travelers like us used the toilet facilities instead. Quite clean! The meaning of caravanserai is an inn/resting place with a central courtyard for travelers in the desert region of Aisa or North Africa.